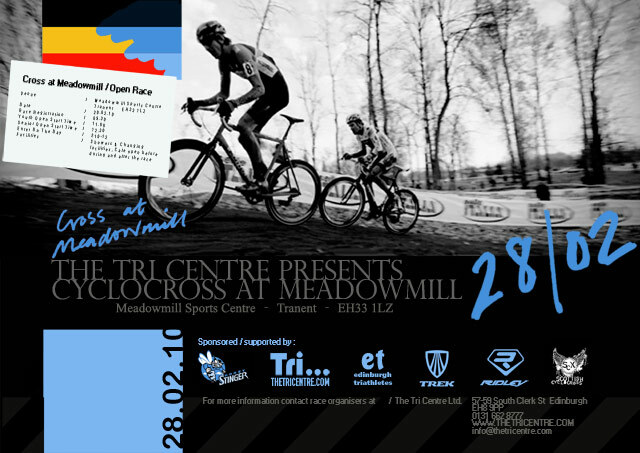 Details of The Tri Centre's 'cross race at Meadowmill Sport Centre, Prestonpans on 28th February. Showers, changing and cafe available. 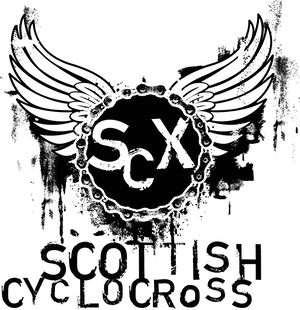 Meadowmill was a regular on the Scottish circuit for a number of years and The Tri Centre are promising a new twist on an old favourite. 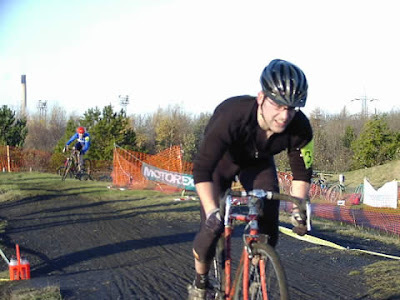 Historians have unearthed some footage from 2002 - click here! Does this event have a Youth event or Junior? A recent email from The Tri Centre says Youth but here is say Junior. Sorry, should have said youth. Article now corrected.